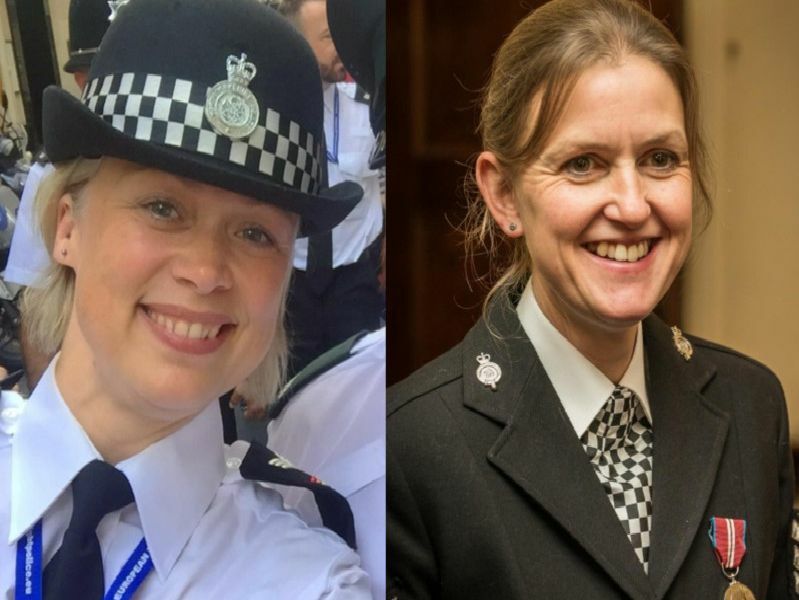 North Yorkshire Police have paid tribute to the women working for the force by sharing pictures and details of some of them. From police officers to community workers and volunteers, these are the women that keep us safe. You can find out more about the history of women in policing, and in the force, here. Sandy works as a Response Sergeant in York. She is one for the force's LGBT Network Deputy Co-Chairs and also Co-chair of the National Bi-Visibility working group. Head of Organisation and Development. She says she is proud to represent the force at local, regional and national events. Response Sergeant Clare says 'everyday is different'. One of her proudest moments is receiving a letter of thanks from a man she'd prevented from taking his own life. Citizens in Policing Coordinator Manager Natasha joined in 2006 when she wanted to help develop creative solutions to the changing face of crime.